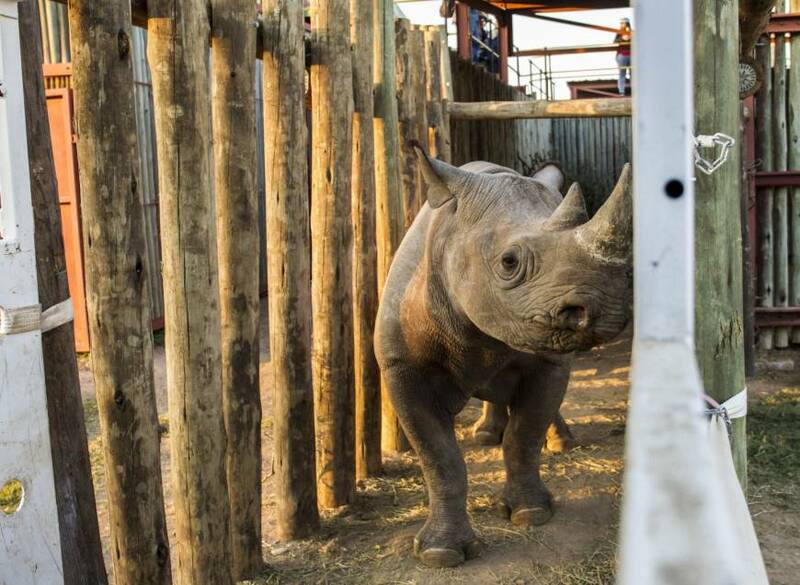 ADDO, SOUTH AFRICA - Six critically endangered black rhinos were flown from South Africa to Chad on Thursday in a pioneering project to re-introduce the animals to a country where they were wiped out by poaching nearly 50 years ago. 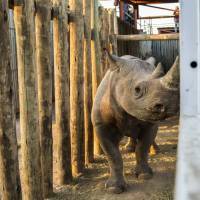 The wild black rhinos were loaded onto a plane at Port Elizabeth airport on the South African coast in a 3,000-mile (4,800-km) journey to Chad’s Zakouma National Park. Fernhead said the project was a “truly hopeful story for rhinos across Africa” and that it would encourage population growth and boost biodiversity in Chad. “It is a mark of the strength of our partnership with African Parks and the transformation of Zakouma into a secure sanctuary that we are now able to bring rhinos back,” said Chad’s ambassador to South Africa, Youssouf Mahamat Itno.